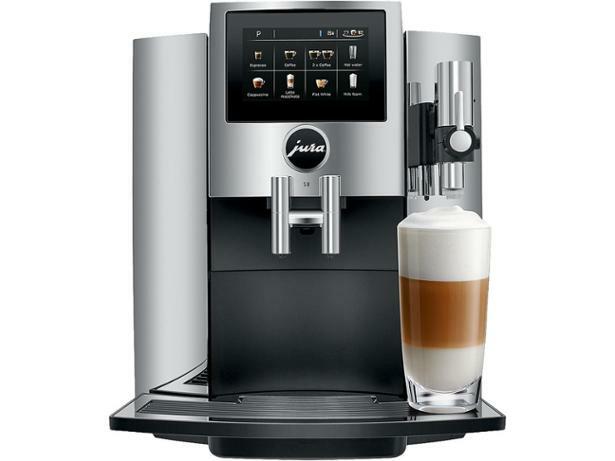 Jura S8 coffee machine review - Which? The Jura S8 bean-to-cup coffee machine doesn't come cheap, but it's packed with features and has an integrated grinder to ensure you always get the freshest brew. Its extensive menu can be customised with your personal favourites, and it can be controlled from your smartphone using the Jura app. 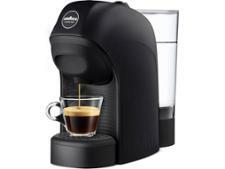 Sounds great - but does this coffee machine get the basics right and deliver the perfect espresso? Read our review to find out.